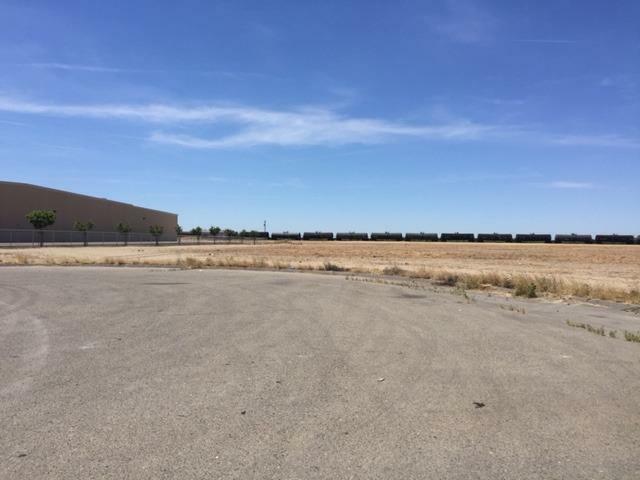 Rare C-S, Commercial Service property in the heart of Kerman city. 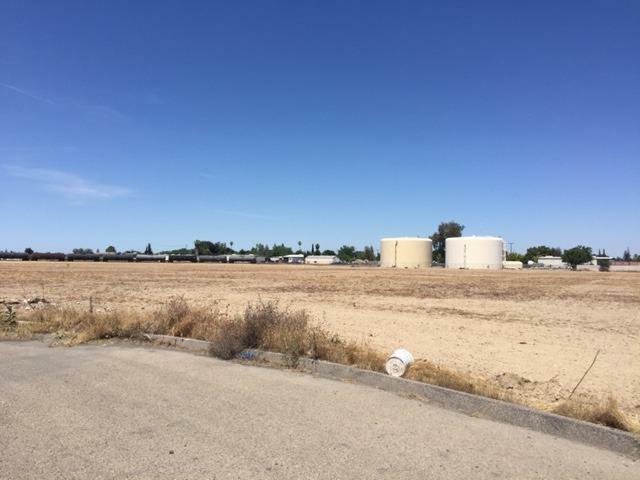 Apn# 023-060-56s & 023-060-55s to be sold together for a total of 13.08+-acres. Per city, water runs through the property and services can be installed at a City approved location. Sewer is available at the end of the cul-de-sac. Rear portion of property has possible rail access. There are no structures on this site. Cross Street Address S. Madera Ave.